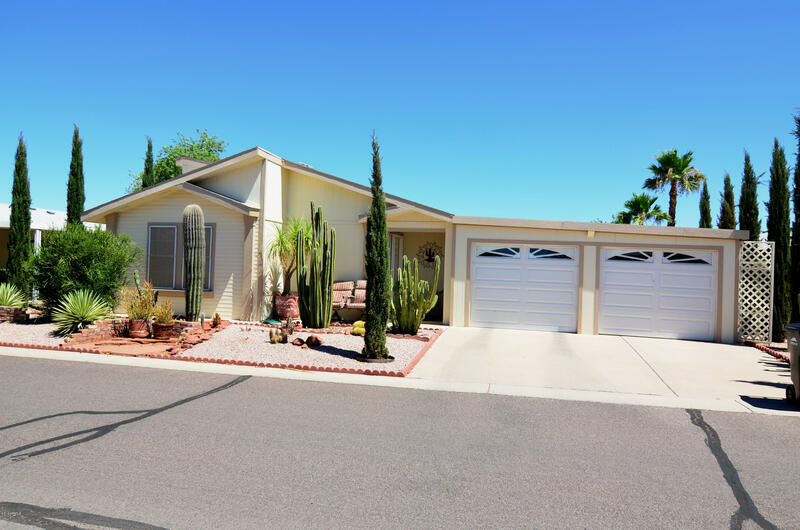 All Crescent Run homes currently listed for sale in Mesa as of 04/23/2019 are shown below. You can change the search criteria at any time by pressing the 'Change Search' button below. "Your Beautiful Home awaits you! This spacious home (the largest model in Crescent Run) has Vaulted ceilings with Skylights & Dual pane windows throughout. If you are into Hobbies or you are a train enthusiast, this is the Home for you, with it's evap. cooled workshop & an air conditioned 12'X16' Hobby room complete with Train setup that can be used for Arts and Crafts as well. There is also an evap. cooled, enclosed 12'X22' Arizona room with Dual Pane windows so you can enjoy the cooler months. "